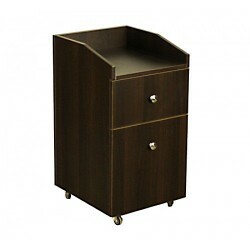 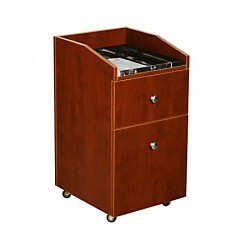 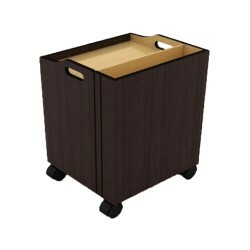 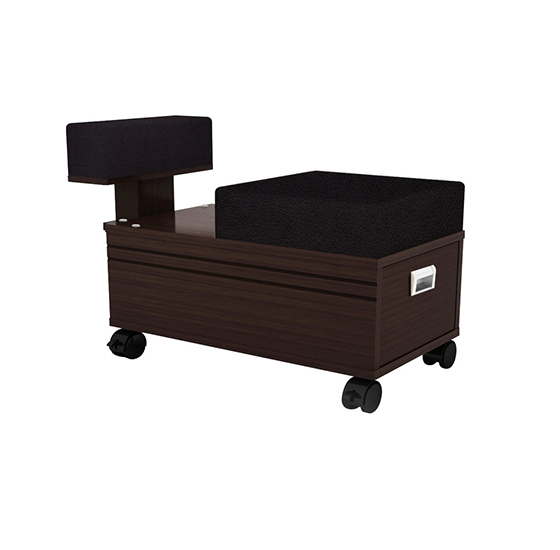 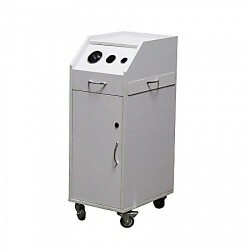 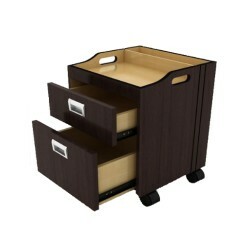 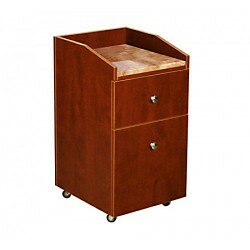 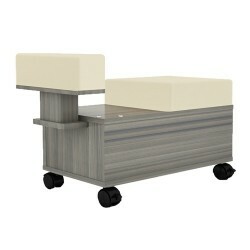 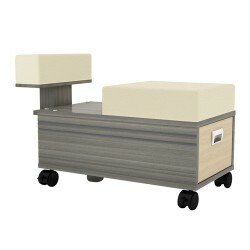 The Berkeley Pedi Cart is a great option to add with the Berkeley Nail Dryer Table, Berkeley Reception Table and Berkeley Nail Table. 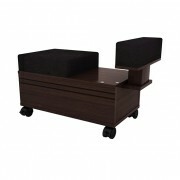 It comes with an adjustable footrest and a thick foam cushion seat. 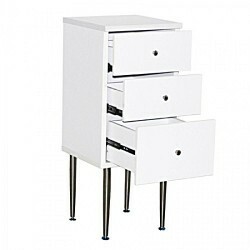 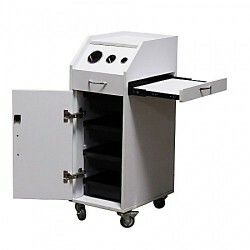 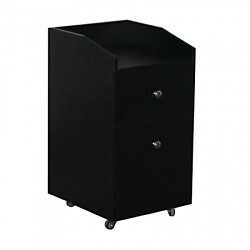 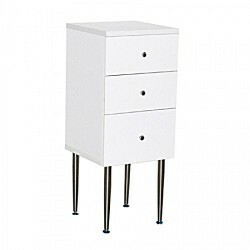 In addition to this it offers storage underneath the seat and sits on 4 castors for mobility. 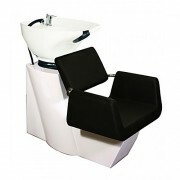 – Thick seat and foot cushion. – Storage drawer under seat.